Tis the season to be jolly, it is that time of the year…but yet again you are running late for a very special gift for that very special person that seems to enjoy all things marine. Panic not! We have you covered and we all have been there. Wildsea Europe is here to lend you a helping hand with the following marine gift list to save the day for you and that Ocean-obsessed person you love. If you love her or him, put a ring on it…or not. 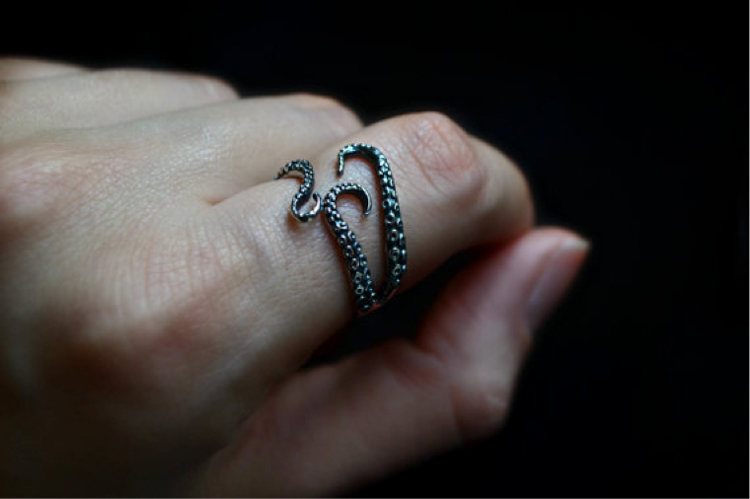 But surely nothing says “my love for you is bigger than the Ocean” better than an octopus ring…right?. Apparently there is a huge variety of octopus rings in Etsy, have a look. Delivery time: varies. 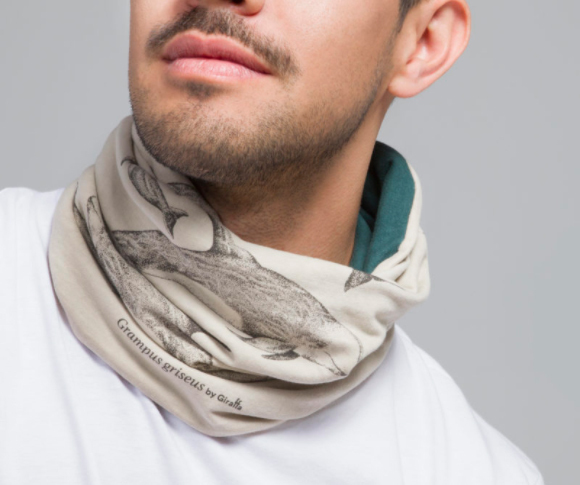 If you are not thrilled that much by the idea of tentacles around your fingers, you can always go for this handmade, reversible scarf, made with love in Barcelona with cotton from Andalucia (Spain). 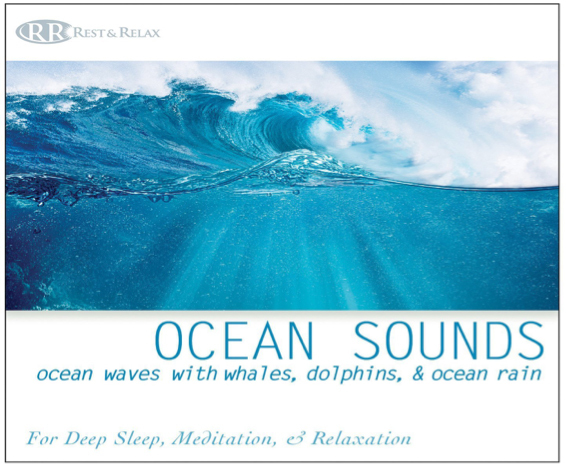 For whale & dolphin lovers or simply Ocean lovers in general. Part of the sales proceedings go to Submon, a marine conservation NGO that also happens to be one of our fantastic Partners. You can find it here. Delivery time: 2-4 working days. Traveling, adventure and the joy of sharing an experience and creating a moment for eternity…seems like a dream deal. You can actually buy a gift voucher to indulge your loved one with a marine & outdoors adventure with one of our members. 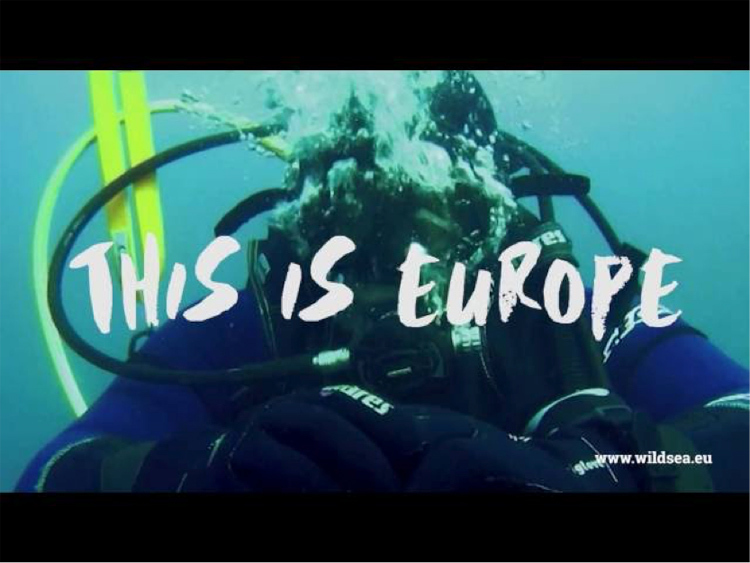 From sailing in Croatia, scuba diving in Cataluña or whale watching. Eyes will get watery from excitement. Delivery time: Instant. Buy a Gift Voucher from our shop! Obviously if you are going scuba diving, climbing, surfing, whale watching, kayaking and more on board one of Wildsea Europe's experiences, perhaps it will be a good idea to take some photos, with the only purpose of astonishing and mesmerizing your audience on every single social media platform. Or at the very least brag in front of your family, which will always be the humble version of Instagram. 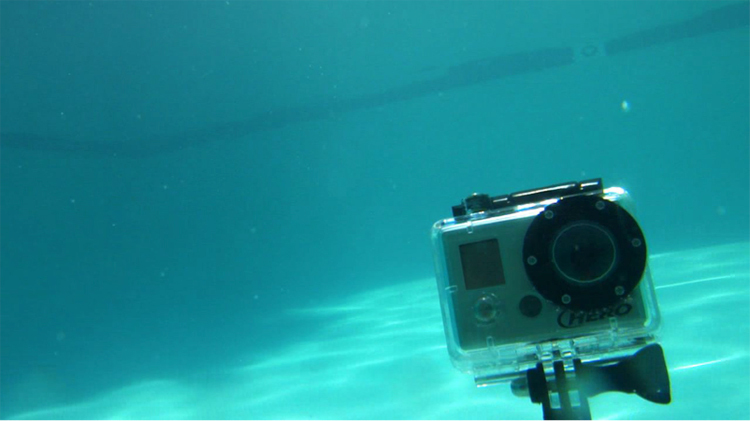 So…why not surprising that special person with one waterproof, underwater and sports Go Pro (and similar) camera? It only feels natural to do so. Delivery time: 4 days. 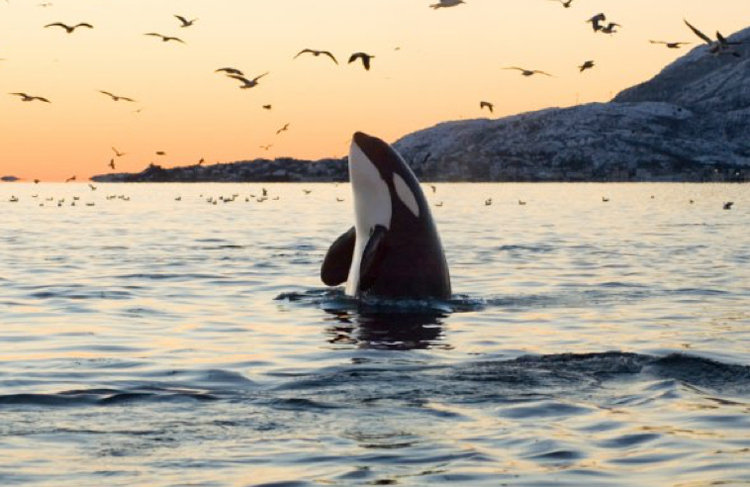 We work with a variety of NGOs whose mission is to preserve marine wildlife, as promoting marine conservation and responsible travel are key elements of our mission. However we're not alone (happily!) and here is a list of great organizations made by our friends at marinebio.org that will allow you to dive deeper and find great ideas of wonderful NGO that will welcome your support (which is much needed!). Delivery time: Instant. So, so, so relaxing… Delivery time: Instant. From the iconic red beanie of French oceanographer Jacques Cousteau (the first hipster?) to the good quality and conscious fashion produced by British brand Finisterre, we find a wonderful array of clothing for our marine adventures. But not only you buy clothes, you also buy a way to clean our oceans as it is the case American wonder United by Blue and its NGO Blue Clean-up. 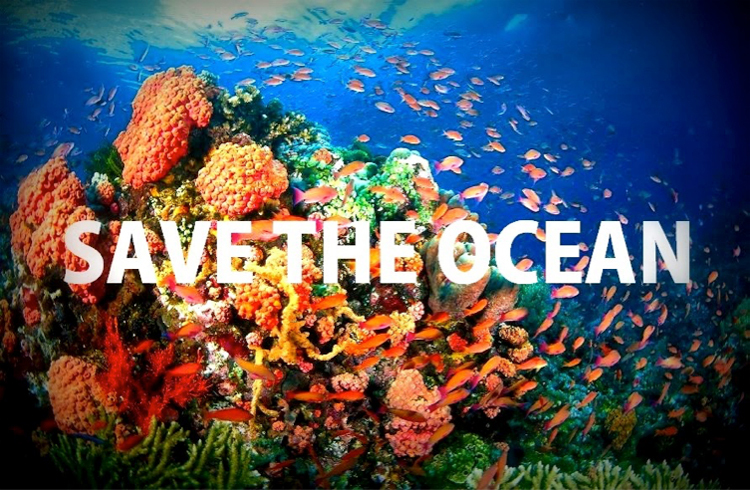 For every product bought, United by Blue removes one pound of trash from our oceans and waterways.